David has over 30 years experience as a licensed Real Estate Broker in North and South Carolina and Licensed Principle Broker, BIC and Realtor of two Corporations in the Carolinas. Mr. McCorkle is an Industry Consultant and one of only a few Broker/Consultants specializing in Residential and Commercial Real Estate along with Land Development and Construction. Mr. McCorkle is also a former member of the York County Planning Commission. 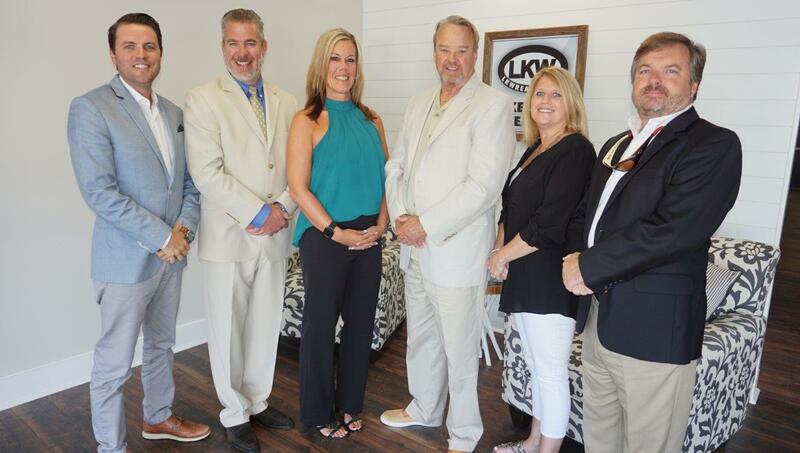 David and wife Karen also a Real Estate Broker and Regional Manager of 2-10 Home Buyers Warranty live along the shores of Lake Wylie in a Home Custom Built by David, they are both natives of the Lake Wylie area. Don who recently passed away was by far is the most experience Realtor on the Lake with over 400 waterfront sales in his career and has closed more properties than any Agent on the Lake. 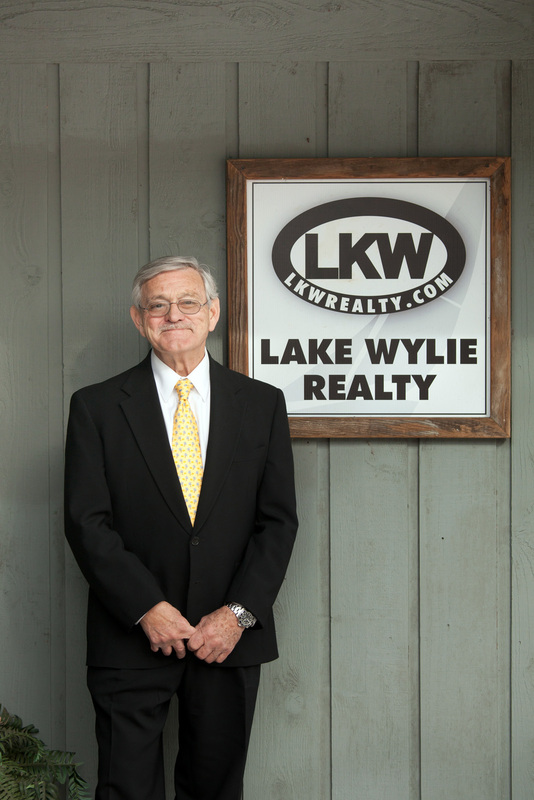 Don is also a lifelong resident of Lake Wylie and was recently awarded the prestigious Realtor Emeritus designation with 40 years of service to the Association and the Community and by the way no other Realtor has achieved in the Lake Wylie area, what more can be said! David McCorkle is taking over Don’s former Clients he can be reached at 704-309-1549 or david@lkwrealty.com . Kelly is a licensed real estate agent and a member of the National Association of Realtors®. She specializes in residential properties and has earned the designation of Strategic Listing Specialist®. Kelly is a second generation real estate professional and claims that real estate actually runs in her blood. She grew up in Ft. Lauderdale, but after one visit to Lake Wylie in 1997, she knew that this was the place she wanted to call “home.” Kelly and her husband, Stephen, along with their two teenage boys and dog, Jabber, now live in River Hills and can’t imagine living anywhere else. 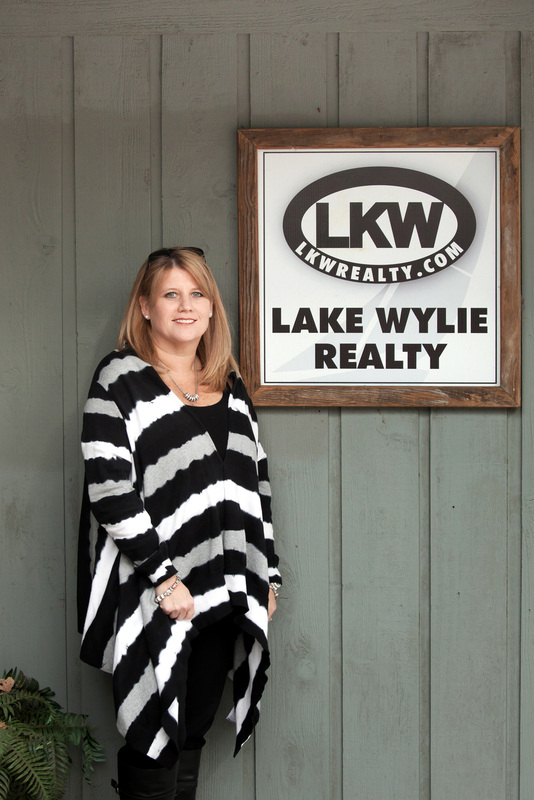 Kelly is committed to her clients and walks them through every step of the buying or selling process. She wears many professional hats in her career, including advocate, researcher, decorator, protector, hard-bargain driver, truth-teller, hand-holder, pavement pounder and cheerleader. Kelly learned from her mom to be fiercely protective of her clients and is with them 100% of the way, both before and after the closing. 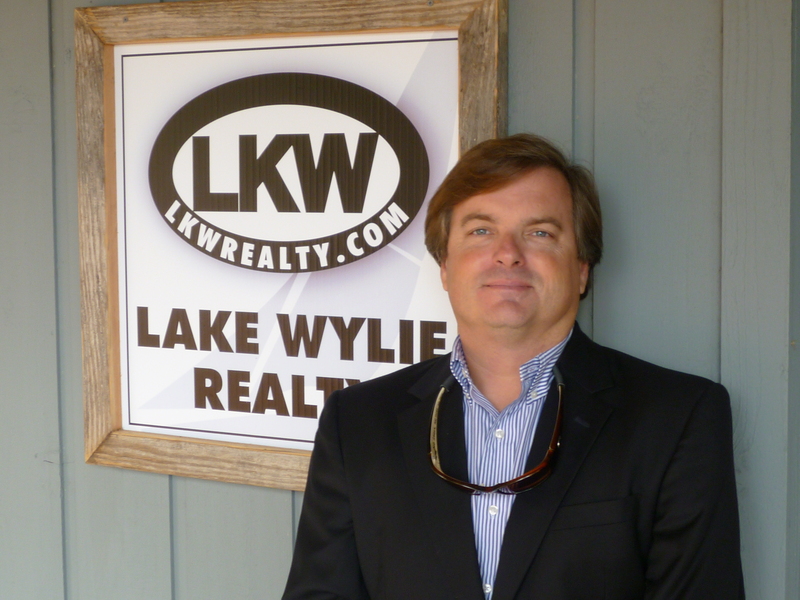 Kelly can be reached by phone or text at 803-393-9696 or by email at kelly@lkwrealty.com. Hunter was born and raised on Lake Wylie at the back of Boyd’s Cove. 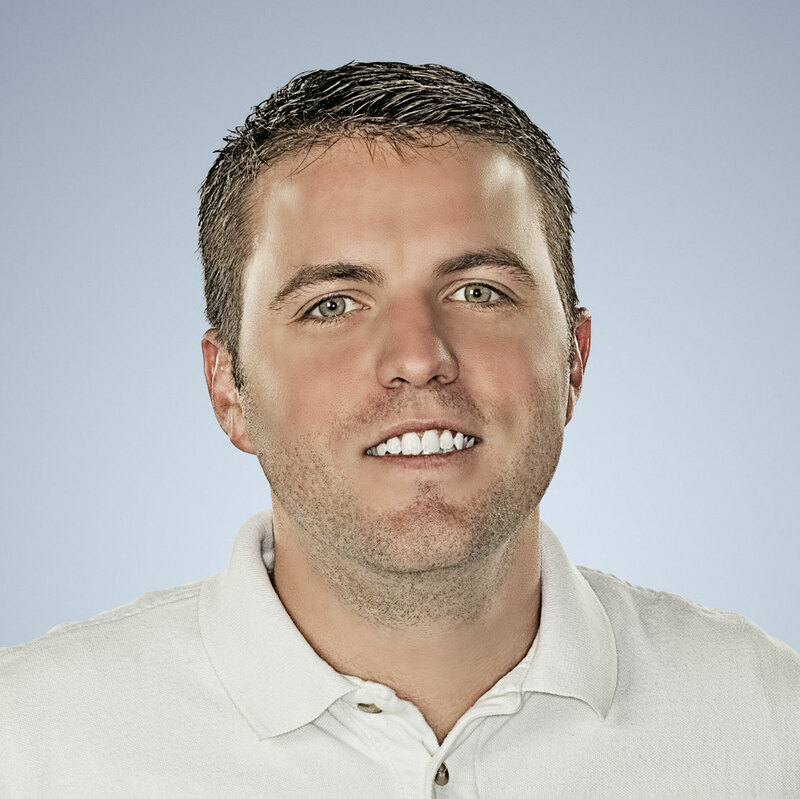 He graduated from UNC-Charlotte and started his luxury pontoon rental business on Lake Wylie in 2013. Within just a few years he grew his rental business to become one of the largest and the newest fleet available for rental on Lake Wylie. In 2017 Hunter was appointed as a Lake Wylie Marine Commissioner. 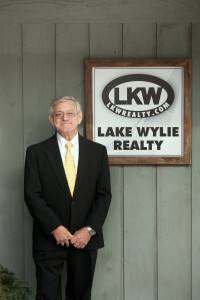 His love and understanding of Lake Wylie lead to his appointment as a Commissioner for the lake. Hunter started his Real Estate career in 2017 and is eager to share his knowledge and experience on the Lake with you and your family. Drop him a line at Hunter@LKWRealty.com or 704-981-1088. Principle Brokers and Managers David McCorkle and Don Stephens each have over 35 years of experience in Real Estate. Mr. Stephens alone has sold over 400 Waterfront Properties. 2 Award winning top Websites to drive traffic to your Property, Professional Photography and Videos as per your Agreement. 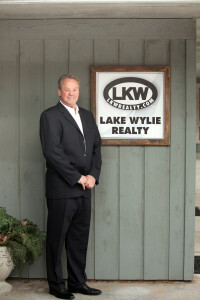 Websites that share information with all the other major Real Estate Websites, Buyers and Real Estate Agents in the Country www.lakewyliewaterfront.com and www.lkwrealty.com push traffic for Buyers direct to your listing. It is a proven fact that almost all searches for Real Estate start on the Web. Lake Wylie Realty’s prime location on Highway 49 at the River Hills red light is the old location of the River Hills Realty and attracts buyers coming into the area with our large signage and recognizable LOGO. We have 2 Boats available to show Waterfront Properties. Once we qualify our Buyers we can show your Home by water a service no one can match. Our Agents hold the Strategic Pricing Specialist® Designation. SPS designees have the skills needed to navigate the pricing strategy, and help Sellers understand how agents work, apply Market trends and value the process “how buyers buy” to insure you get the maximum return on your investment. According to the National Association of Realtors® overpriced properties and Properties that have price reductions take three times longer to sell and average 86% of list to sell price. Our Job is to make sure you get the maximum price for your Property while not chasing the Buyer away.